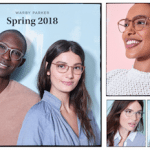 The new Sun Spectrum Collection from Warby Parker features classic and trendy sunglasses for men and women. 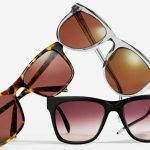 They can be ordered as prescription or non-prescription glasses. 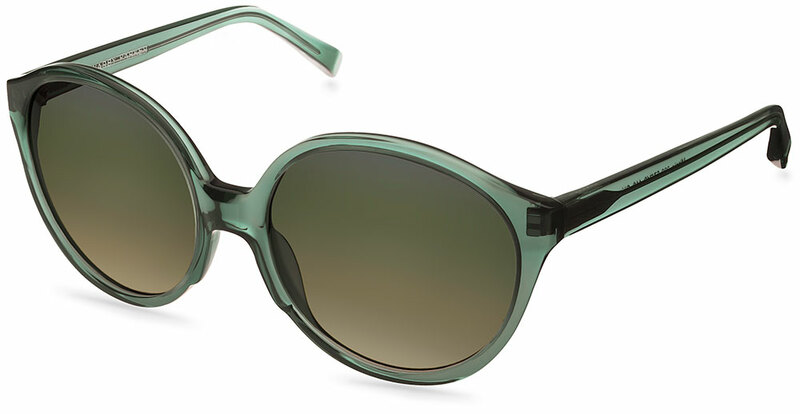 You can protect your eyes from the sun while looking fabulous. 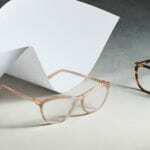 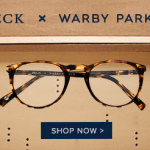 Ordering online is easy with Warby Parker. 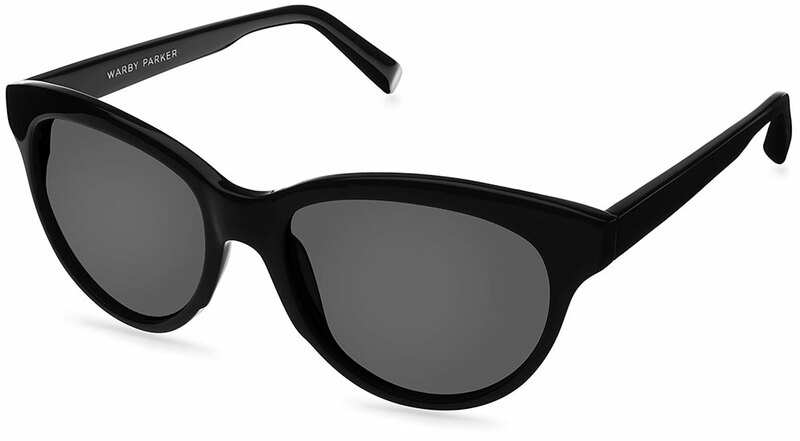 You can also visit their brand new retail store in NYC on Lexington Avenue.